10 Resorts In Nashik For A Vacation Amid Lush Vineyards! Lush green vineyards, a tranquil lake, backwaters, and picturesque hills await you at Nashik. This picture-perfect destination lets you re-invigorate your mind and soul amid nature. It is paradise for nature lovers, adventure freaks, honeymoon couples and solo travelers. And the resorts in Nashik are equally gorgeous and apt for every type of traveler. If you want to spend your weekend or mini-vacation relaxing in a pool while tasting homegrown wine or walking through the thick vineyards, you must take a look at these resorts that fit any budget. 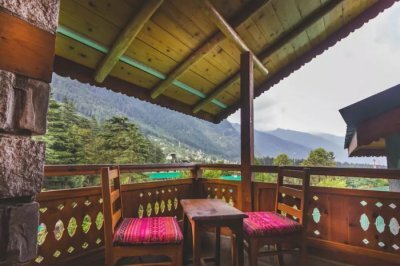 From letting you relax in the lap of nature to letting you soak in ultimate luxury, these 10 resorts will offer you a stay like none other. Take a look! If you wish to soothe your senses and treat your soul with refreshing views of vineyards and rolling hills of Gangapur, Beyond By Sula is the right place to spend that much awaited vacation. This is one of the best Nashik luxury resorts, which exhibits elegance, style and luxury. 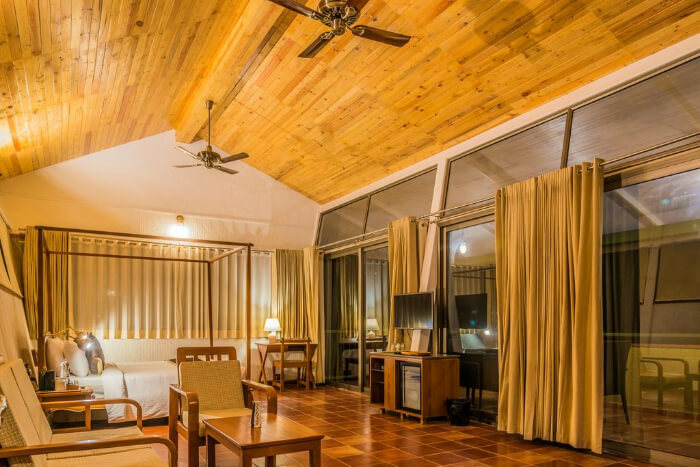 The lake view rooms are decent and artistic but if you are with your better half, book the luxurious sky villa. 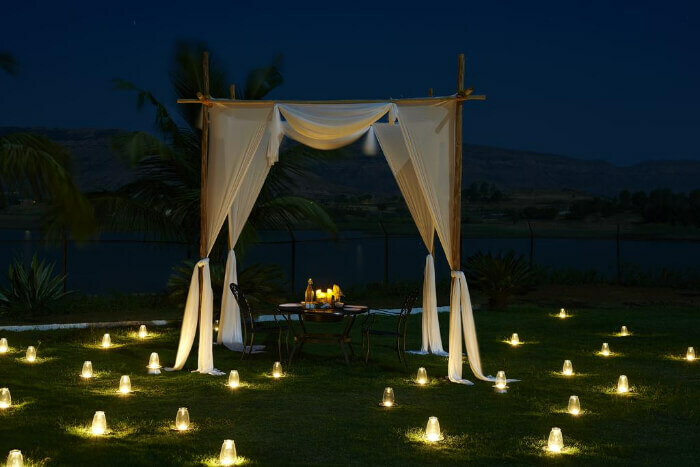 The romantic aura of this property makes it one of the best resorts in Nashik for couples. The resort has a walking deck where one can enjoy a photogenic sunset with their beloved while enjoying fresh wine. Immerse yourself in ultimate serenity and luxury during your stay at Grape County. Sprawling over 120 acres and overlooking the picturesque valley, it is one of the poshest resorts in Nashik. The view of lush green vineyards and valleys from the eco cottages and villas is a soothing visual treat; and the exclusive wine and dine experience at the in-house kitchen is a delight for all. 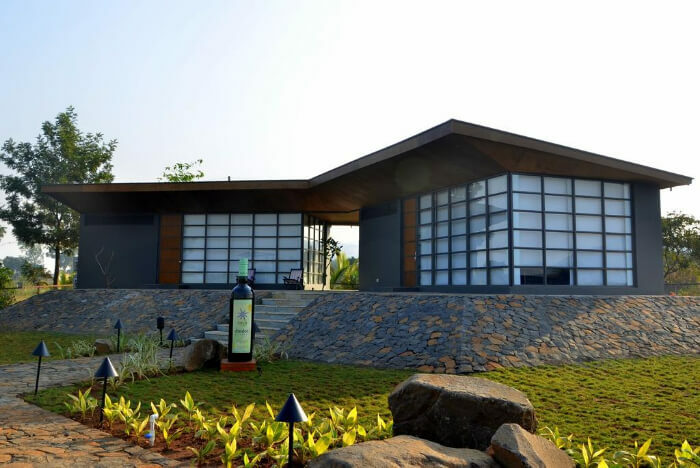 The Source at Sula is a plush Nashik vineyard resort known for its style, serenity and top-class amenities. 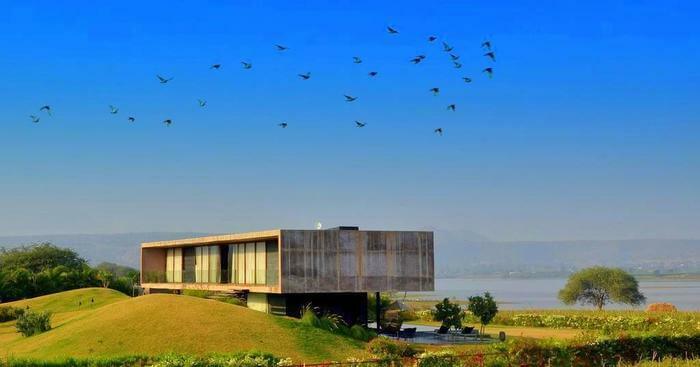 It is blessed with unmatched view of the opulent vineyards and Gangapur lake The property offers tranquil environment away from the clutter and chaos of the urban city. Located inside Sula vineyard, one can go on hikes, cycle through the estate, taste organic food and pamper themselves at Vinoy Spa. Another one among all the finest Nashik luxury resorts, V Resorts Soma Vine Village is an ideal place to spend quality time with family and friends. 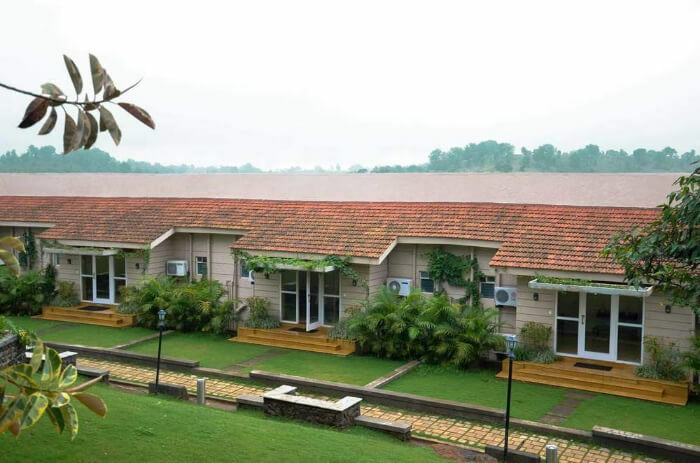 Offering impeccable services and stunning vistas, V Resorts Soma Vine Village is also known as Green Valley Resort Nashik.This fine property leaves its guests enthralled with its specially arranged activities like cycling and photography tours and nature walks. Overlooking the Satpura lake, Club Mahindra Hatgad is another name, we need to consider, when shortlisting stay options in Nashik. Tucked away in the outskirts, this expansive property has everything for a memorable holiday. Be it state of the art facilities or quick and friendly staff, wide range of activities or stunning views; the resort has it all. Club Mahindra Hatgad is among the best resorts in Nashik with swimming pool, separate kids pool, health club and more. What’s special: The resort organises folk dance and music shows, every evening for its guests. With accommodations like AC tent, AC cottages and camps, Watermelon Club and Resort has the perfect mixture of fun and adventure activities to make the holiday exciting and delightful. As one of the most popular resorts in Nashik for family, there are ample things to do such as water walking log, water slide, trampoline, flying fox, rappelling, rock climbing, mini golf course, sumo fight, and zorbing. One can play golf or try their hands in archery or fire shooting. 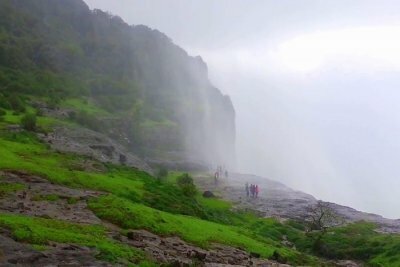 Suggested Read: 8 Best Things To Do In Nashik For A Delightful Vacation, Away From The Crowd! If all you want is a mesmerising view of Gangapur Lake along with some luxurious services, Savana Lake Resort is probably one of the best resorts in Nashik. 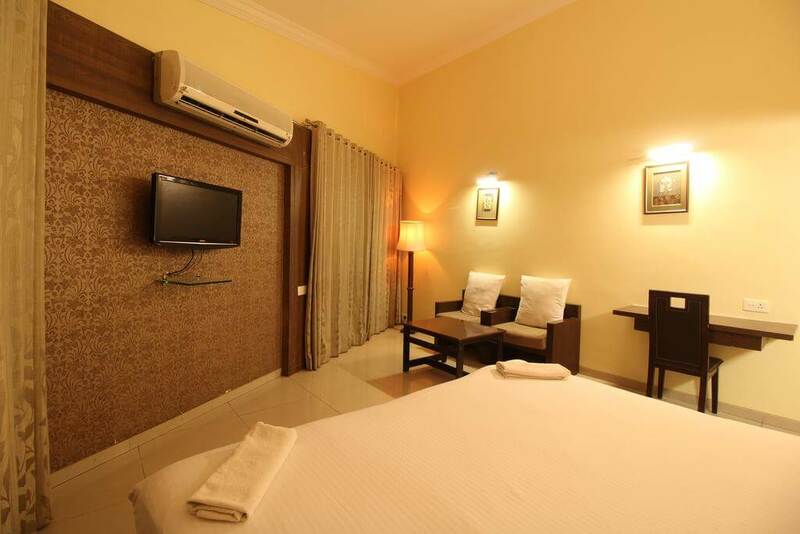 It offers best-in-class accommodation in luxurious cottages and suites, arranges water sports and kayaking in Waldevi backwaters and has plethora of outdoor and indoor games like volleyball, football, table tennis and carrom. The resort that charms all its guests with unmatched services, hospitality and mesmerising views is none other than Anand resort Nashik. 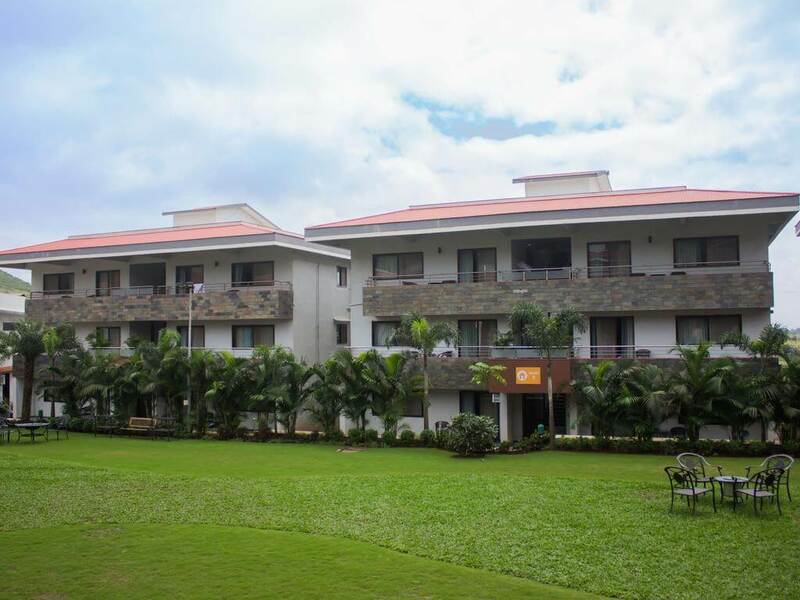 Located on Trimbak Road, it is an ideal holiday retreat with significant amenities and features like spacious rooms and suites, children play area, artistic décor, car parking facilities, and impressive hospitality. 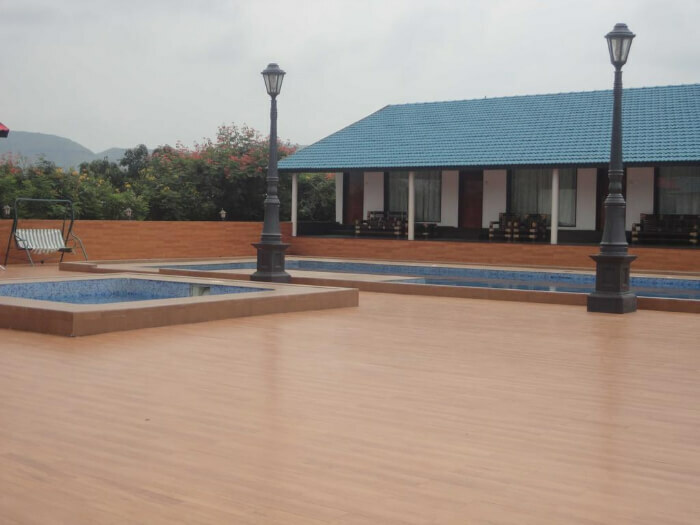 This is probably one of the few resorts in Nashik with swimming pool in this price category. Featuring 12 AC rooms, a restaurant, banquet facility and travel assistance, Ihop Sanjivani Resort is an idyllic stay option for tourists looking for a relaxing weekend retreat in budget. The rooms are neat and clean and staff are cooperative and friendly. 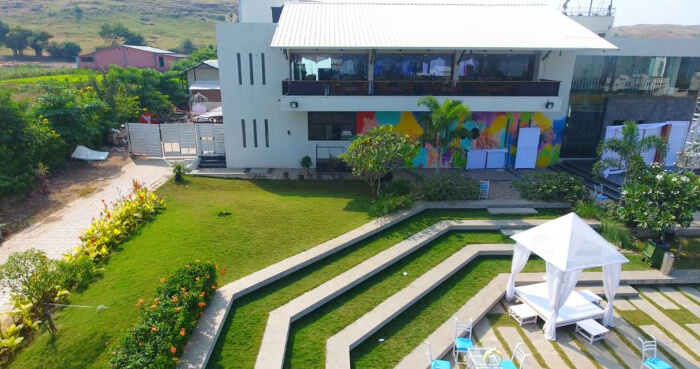 In a nutshell, with all these features and services, Ihop Sanjivani Resort must get featured on our list of best resorts in Nashik in budget category. Situated on the Nashik-Igatpuri highway, Manas Resort is indeed one of the good Nashik resorts for a refreshing vacation. 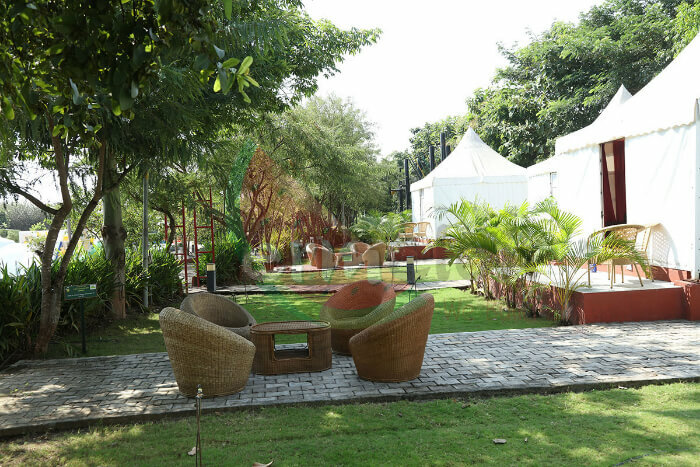 Spread over sprawling manicured garden, this resort has the perfect environ to chill and relax with family and friends. 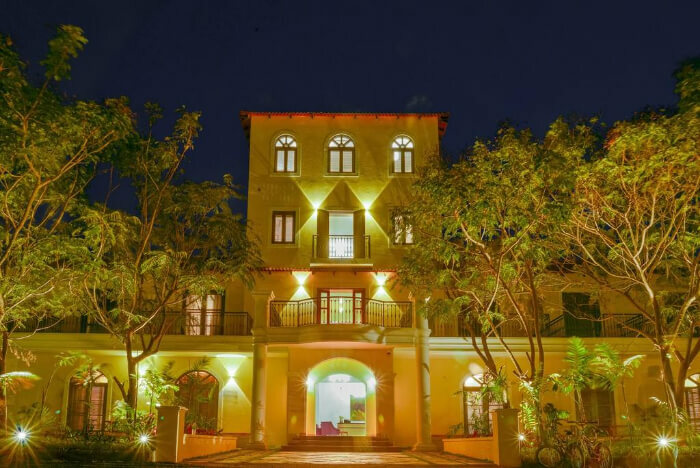 With a multi-cuisine restaurant that encourages traditional cooking in clay pots, spa and huge swimming pool, there is nothing you can miss at Manas Resort. Whether you’re visiting Nashik on a business trip, a weekend trip, or for the wine and food festival, these resorts in Nashik are perfect for a short vacation in the quaint Nashik. Further Read: Places To Visit In Maharashtra In Summer: Top 10 Sites For A Cool Vacation!